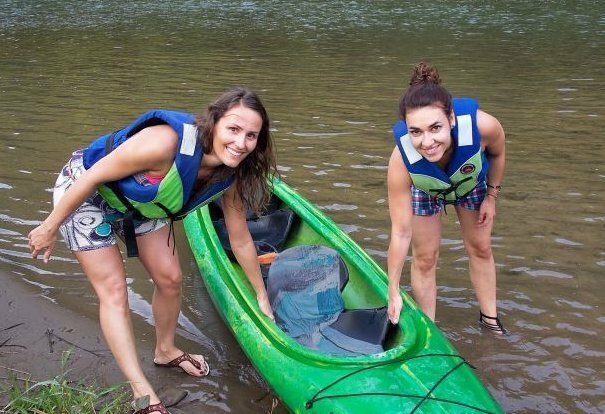 We offer you with the classes at artificial track kayak instructors - lifeguards. 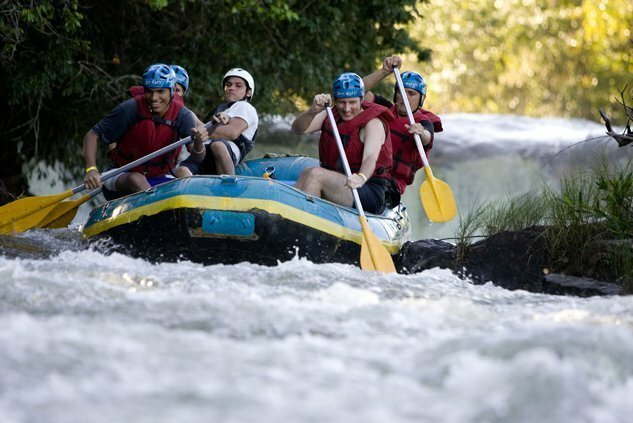 We will teach you the basic principles of movement in a rushing river, we provide you an unforgettable adrenaline during training. We offer you diving classes in the swimming pool under the supervision of instructors. We teach you the basic principles of using hardware ABC ie mask, fajkja and fins, as well as air apparatus. 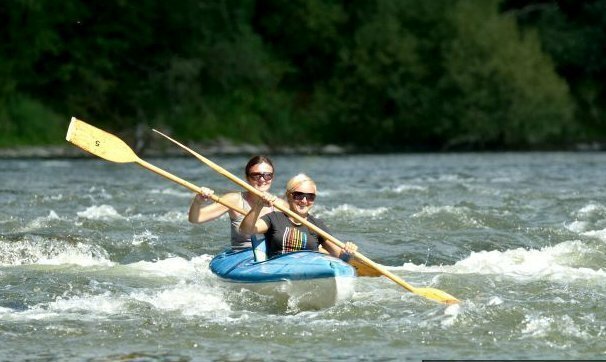 River rafting takes place on the route Sromowce Wyzne - Szczwnica. It is designed for both advanced and novice participants. The chill of water, mountain air, the beauty of the Pieniny landscape will make you forget about the stress of everyday life. Participants are provided with a trailing inflatables mountain, life vests, paddles, helmets. The safety of all the time runoff will watch: lifeguards, instructor and guide.